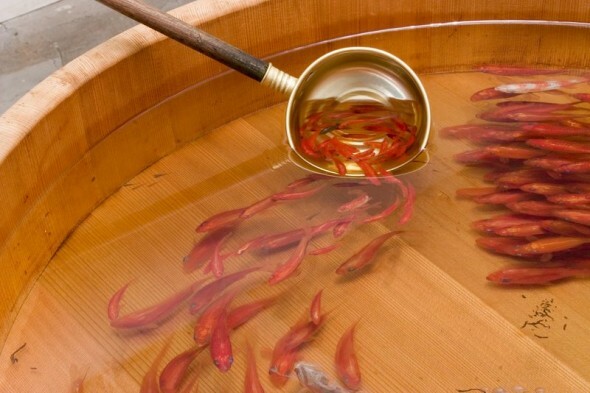 These fishes are NOT real, but look so real. It’s amazing. Even if you look close, it seems like you can see their guts and what not. But it is all painted. 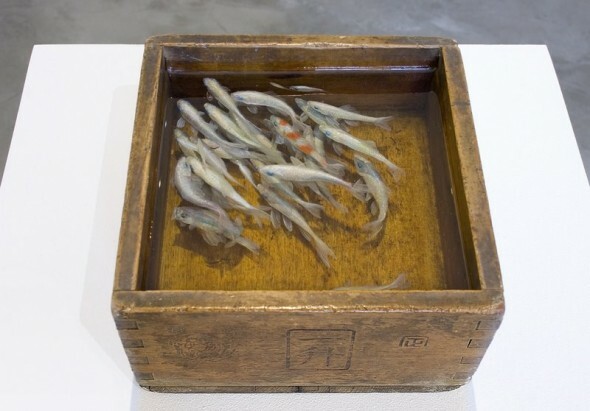 Riusuke Fukahori paints many layers in resin, which gives the art the depth and reality, that tricks us. Check below. This entry was posted in Art, Random, Web and tagged (un)real, ICN, real, riusuke fukahori by dezim. Bookmark the permalink.